Our special library provides documentation and research into the specific consequences of torture, persecution and extreme traumatization. 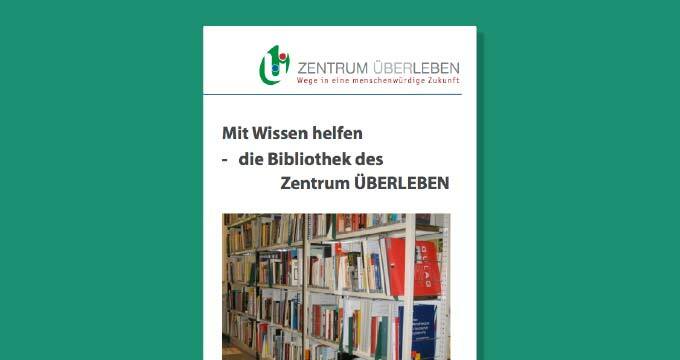 Since the foundation of the Center ÜBERLEBEN, the librarian has set up a comprehensive collection. With over 31 000 documents and media it is the only library of its kind in Germany on the subject of emotional trauma and torture. The library catalogue encompasses over 28.700 data sets. Additionally we subscribe to about 100 journals. and other victims of totalitarian regimes and human rights violations. 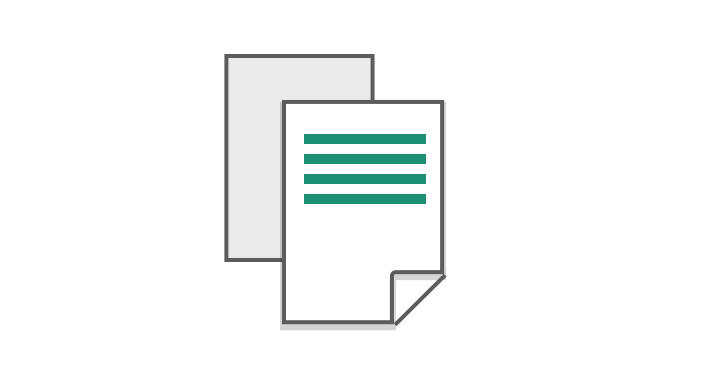 External users are able to access the reference collection on request, or we can recommend suitable titles.